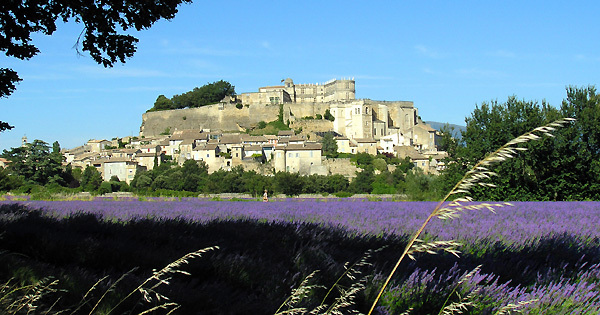 Grignan is a charming village in Drome Provencale. 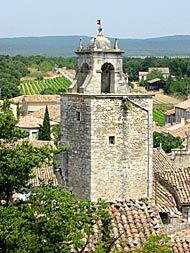 Built on a small, rocky hill around a listed castle that was developed in the Renaissance but first built in the twelfth century – and which is also open to visitors – the village is close to the 'Papal enclave', the Nyonsais and the Route des Vins. 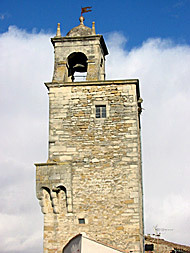 The celebrated Marquise de Sévigné, a seventeenth-century letter writer, used to come to the area to visit her daughter, Madame de Grignan, who lived in the castle. 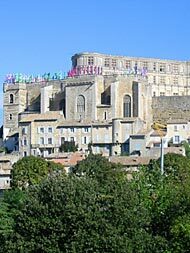 What to see and visit: the castle, the sixteenth-century Sévigné tower alongside the castle's terrace, which contains the tomb of the Marquise de Sévigné; the cemetery and the Saint-Vincent chapel, which includes Grignan's oldest monument, dating back to the eleventh century; the belfry; wash houses; the museum; the botanical trail, including the ancient roses that line the village’s ramparts; the Sévigné Garden; the 'buxus maze' alongside the path leading to the cave (which is open to visitors free of charge). 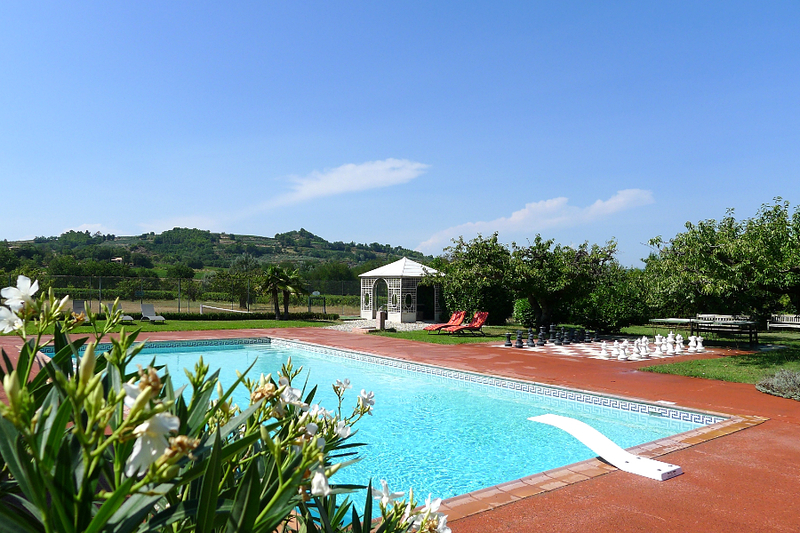 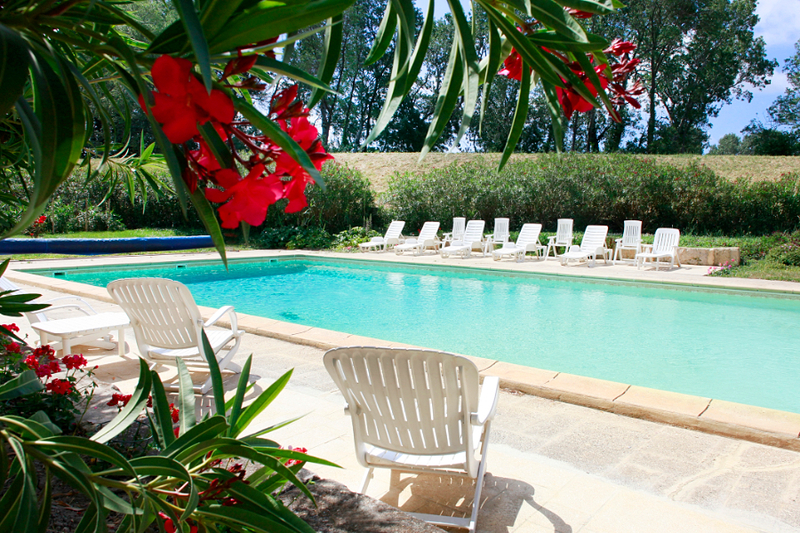 Recommended activities: walking, horse riding, fishing - routes run through the surrounding countryside.